English for Cabin Crew teaches students how to communicate clearly, assertively, and politely in a range of different on-board situations. English for Cabin Crew has eight units, organised around the sequence of a flight: from introductory and pre-flight information, through to descent, landing, and layover. 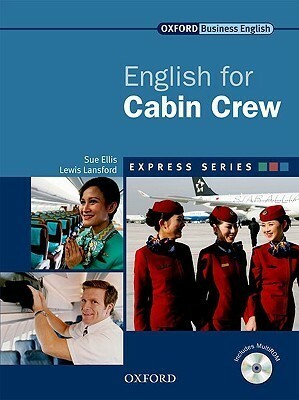 English for Cabin Crew also covers a range of related topics, such as how to explain meals and services, solving seating problems, and attending to sick passengers.